This, is good to know….I was worried about This in the beginning of my blanket, but since finishing it, the curls Did go away….I was Really worried at first though, and my FIRST REACTION Was, “is my stitch too tight”.... The foundation row is tight and doesn't give and I REALLY don't want to undo all the work I've put into the blanket already. Is there a way, as in knitting, to undo the foundation chain and crochet it back so it'd be less constricting? Choose a yarn that is a light color and not too fuzzy. Basic yarns are easier to work with when you are first learning to crochet and need to see the stitches. 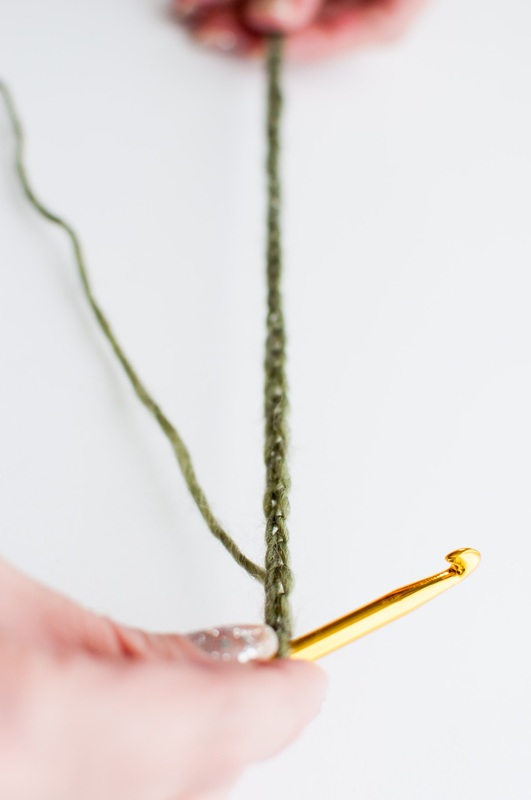 Basic yarns are easier to work with when you are first learning to crochet and need to see the stitches.